At American Family Fitness, we understand the importance of your children. We are proud to offer our KidZone, birthday packages, camps, and so much more to help you give them happy and healthy lives. At American Family Fitness in Midlothian, we offer the best in fun for the little ones. The KidZone! We’ll watch your children in this supervised play area while you workout. Parents can also enjoy the perks of our Parents' Day/Night Out program and drop the kids off with us. Hey kids, instead of sitting on the couch all summer, come and see us at the best gym in Midlothian and join in on the amazing camps that we offer. 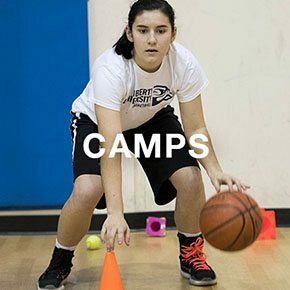 There’s Kamp Kaboom, Jr. Kamp Kaboom, basketball and soccer camps, and more. Get out of the house and have a blast with your friends, right here at American Family Fitness. Do you want your kids to lead more active lifestyles? 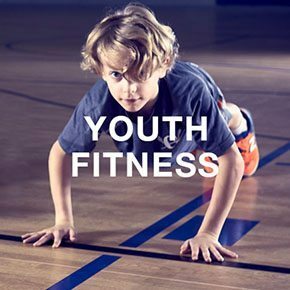 Sign up for our incredible youth fitness programs at our gym in Midlothian! Our AFF families love our youth sports leagues, school break camps, swim club, and more. Call the gym for more information. Get your kids ready for the best birthday ever! 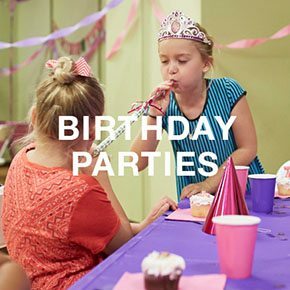 Our Midlothian health club offers two party packages, the Birthday Bash Standard and the Birthday Bash Deluxe, for children ages 4-13. You provide the theme and we'll do the rest. Let's celebrate!